Enjoy the most convenient ski rental experience in the world by having all your equipment delivered right to your accommodations. No lines, no headaches, just sit back relax and let our team do all the work. 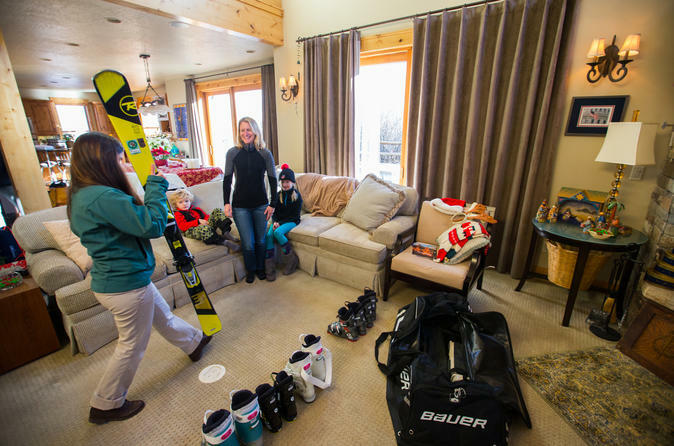 Avoid the lines at the ski shop and have your skis delivered right to your accommodations. This package is great for all ability levels under 12 years old. Your Junior Snowboard Package includes: board and boots all custom fit during the delivery to your accommodations..